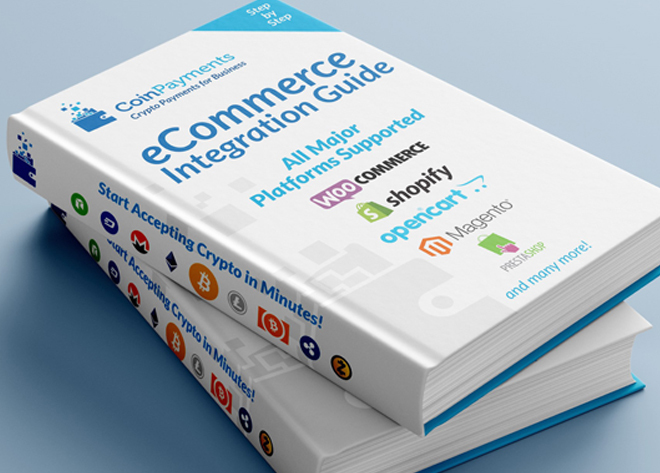 To start accepting cryptocurrency payments, the first step is the create a CoinPayments account! 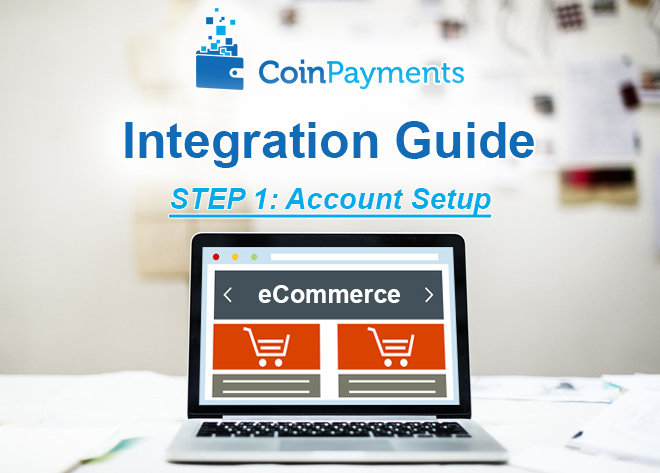 Get started by following along the steps below to sign up for a CoinPayments account and customize the account settings that are ideal for your business. 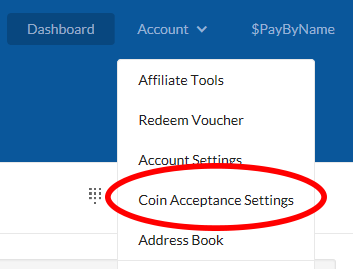 Sign up for a CoinPayments account here or click the Sign Up button in the top right corner of the CoinPayments website. 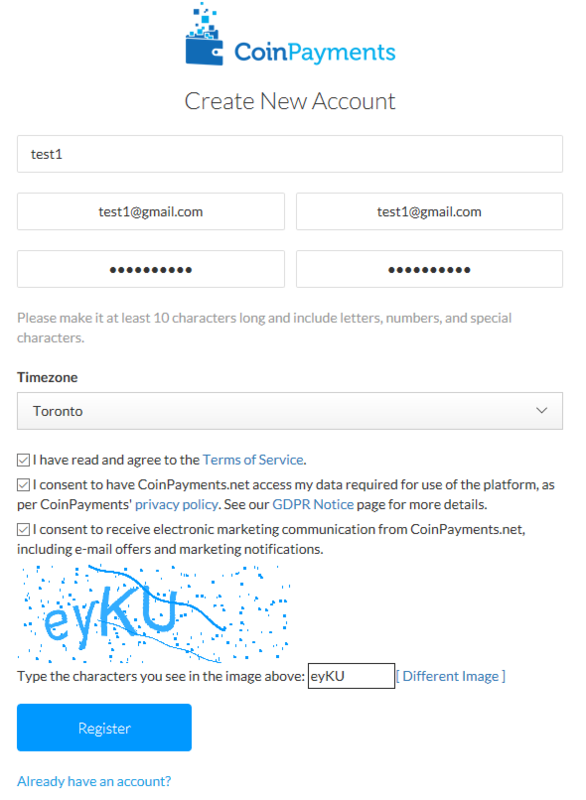 Login to your CoinPayments account for the first time. 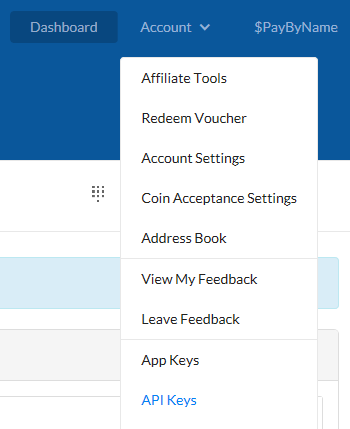 Make sure to scroll all the way to the bottom of the page and click “Update Coin Preferences”. 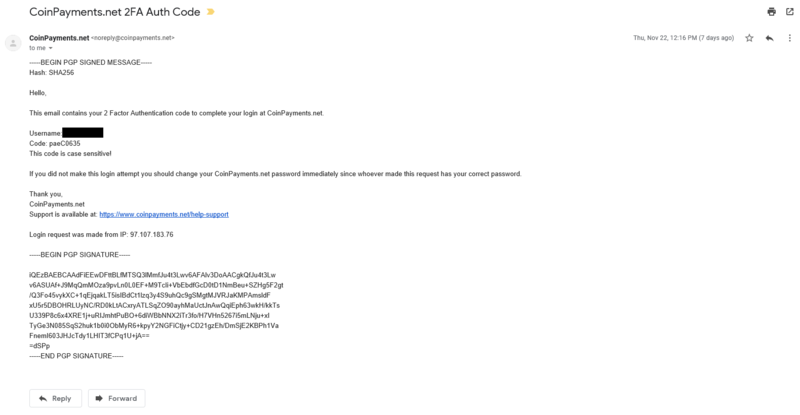 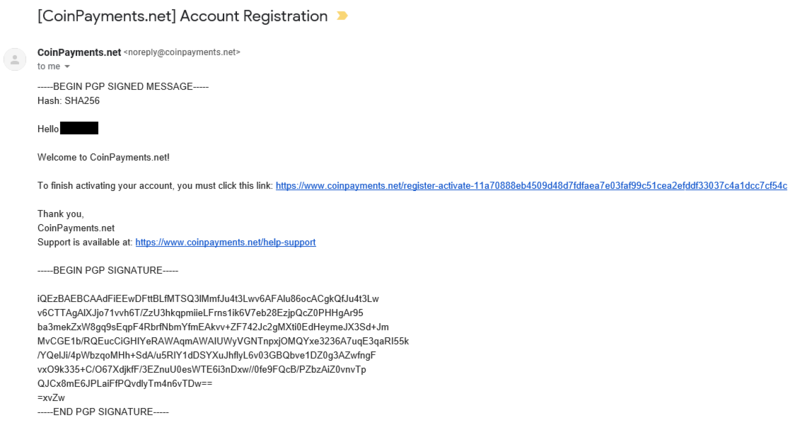 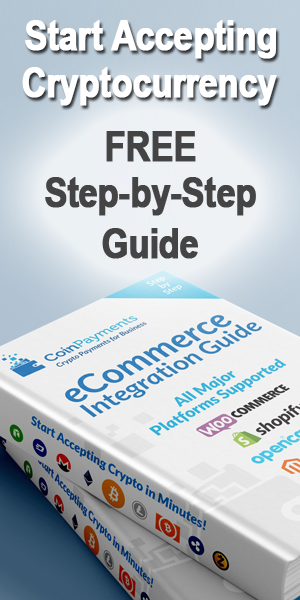 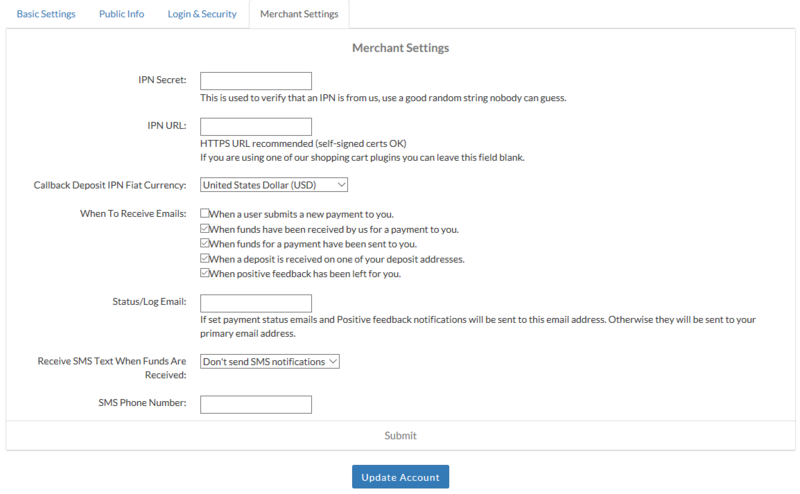 You will need the information in this section later to link your CoinPayments account to your eCommerce store. 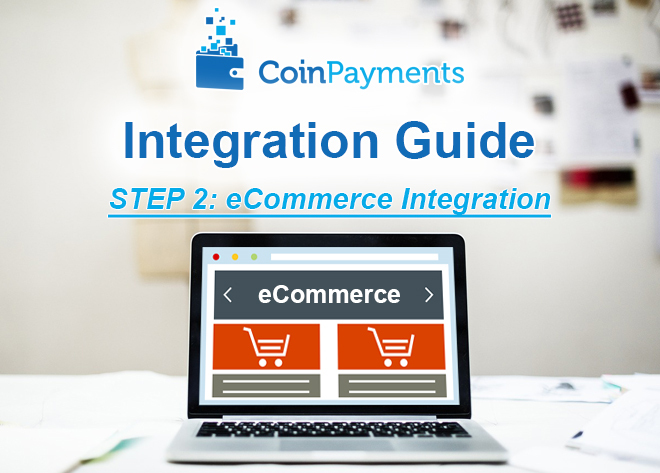 The API keys are what connects your store with the CoinPayments payment system. 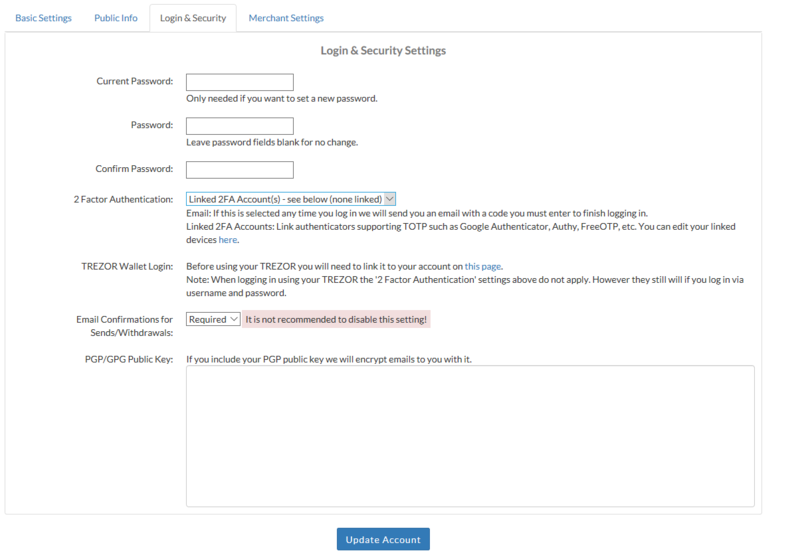 Save/Copy your API Public Key and your API Private Key somewhere for later use.